Blackberries are a good source of anthocyanin, which are antioxidants that can help boost memory function and protect the heart and brain. They are low in calories and rich in folate. Folate helps the nervous system run smoothly. 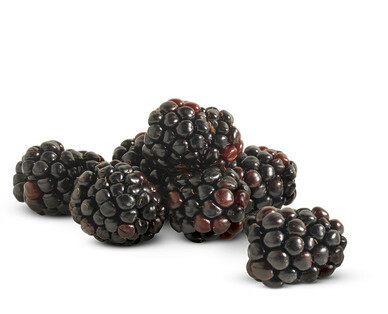 Pick blackberries that are shiny and not bruised or leaking.